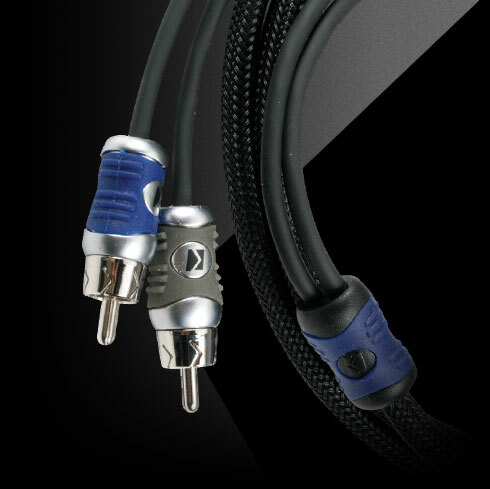 Q Series Interconnects feature split-pin RCAs with silver-tinned, OFC wire and foil shielding for superior bass response and signal clarity. The K-Grip dual-mold connectors offer sure grip and ergonomic shape for slip-free installation. 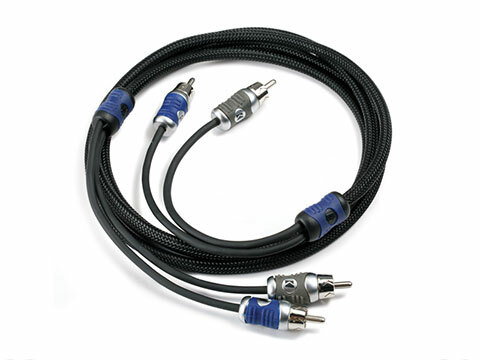 Braided jacketing ensures this rugged cable endures for years to come, and machined metal ends hold their shape on the terminal even over the bumpiest roads. 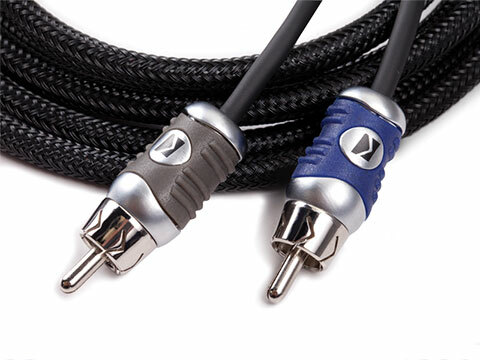 The Two-Channel Q-Series Interconnect is 2 meters long. 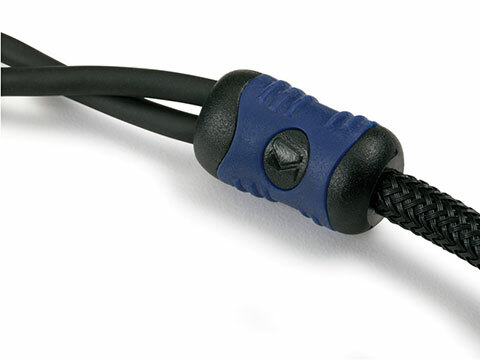 K-Grip™ connectors offer sure grip and compact size for slip-free installation. Integrated AR™ foil shielding is wrapped over tightly twisted wire to eliminate radiated noise by up to 9dB.